How do you plan for retirement while enjoying the stage of life you are in now? It isn’t uncommon for people to miss out on the joy of today due to the fear of tomorrow. 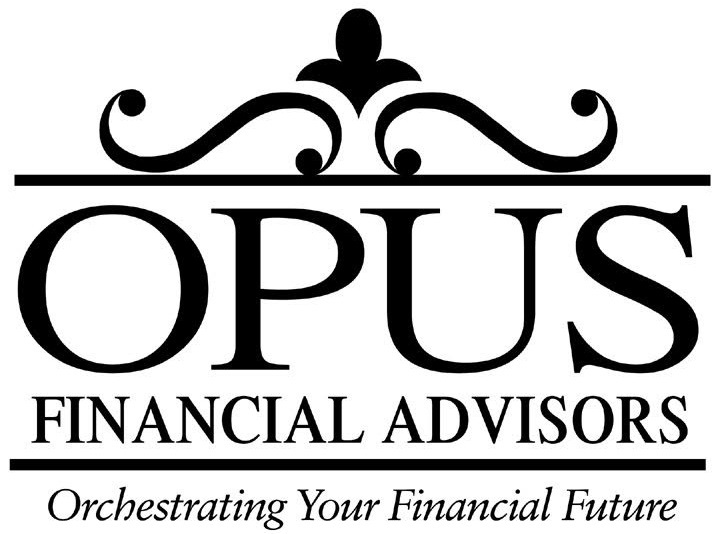 Opus Financial Advisors is here to provide our clients with financial independence. Our team includes investment strategists that will work to maximize investment results throughout your career and retirement income specialists that will create a plan to provide income during the golden years.